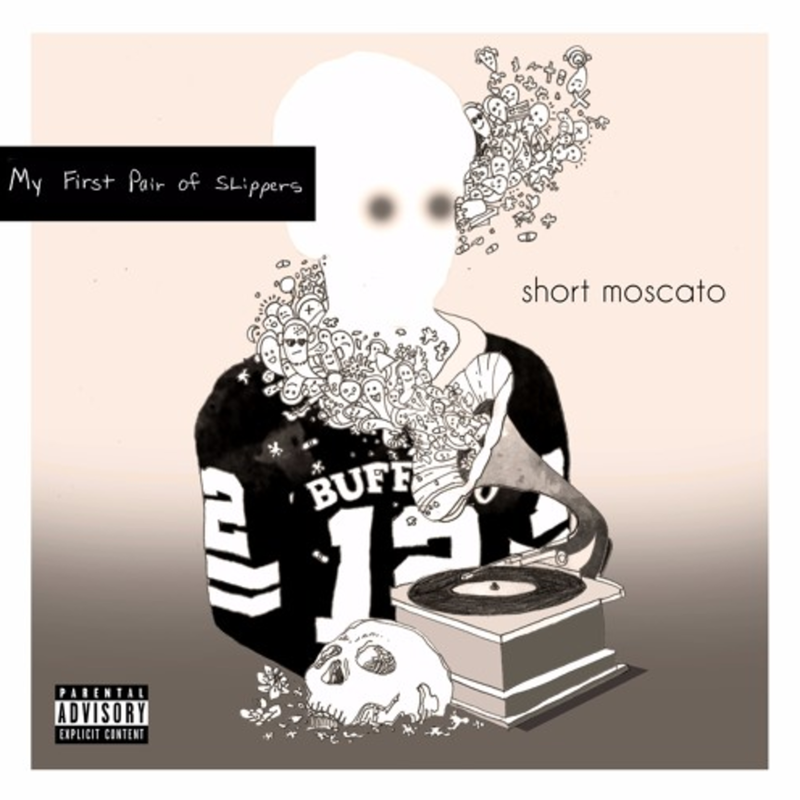 Hailing from Buffalo, NY, Short Moscato constructs an LP bound to gain some attention. My First Pair of Slippers is a wordy, calculated effort covering a handful of topics. Moscato touches on women, substance abuse, and how it feels to be human while exercising literary devices and experimental deliveries. He recruits some emcees for features while also handling some production on his own. Tracks like "Mystery Flavoured Xan Bars" and "Cigars from Havana" are highlights, but that's no knack to the rest of the album.